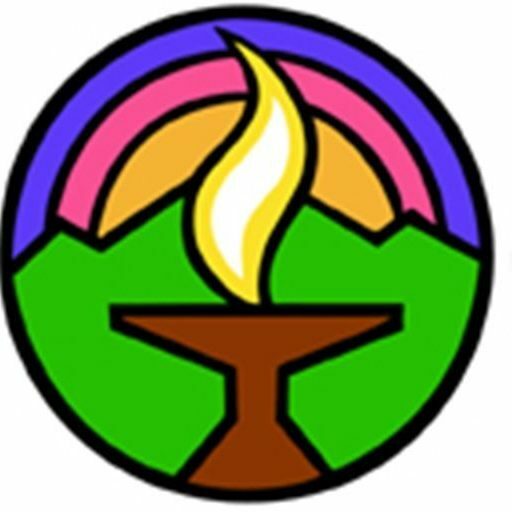 Mission Peak Unitarian Universalist Congregation (MPUUC) is seeking a half time Children’s Religious Education Coordinator (RE Coordinator) or Director of Religious Education. The ideal candidate should have excellent organizational skills, be enthusiastic about helping our 34 children and youth explore UU principles in fun and engaging ways, and should be able to collaborate with the Children and Youth Religious Exploration (CAYRE) committee and our minister. Mission Peak is a vibrant religious community right in the heart of the Bay Area’s Silicon Valley. There is a lot of enthusiasm surrounding our RE program and we are excited to welcome a new RE Coordinator into our congregation.